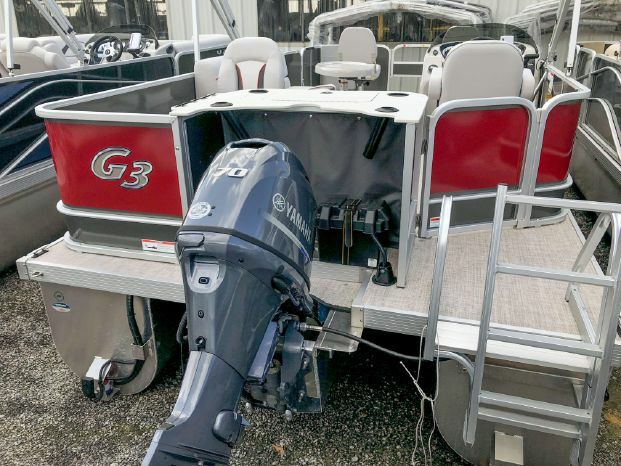 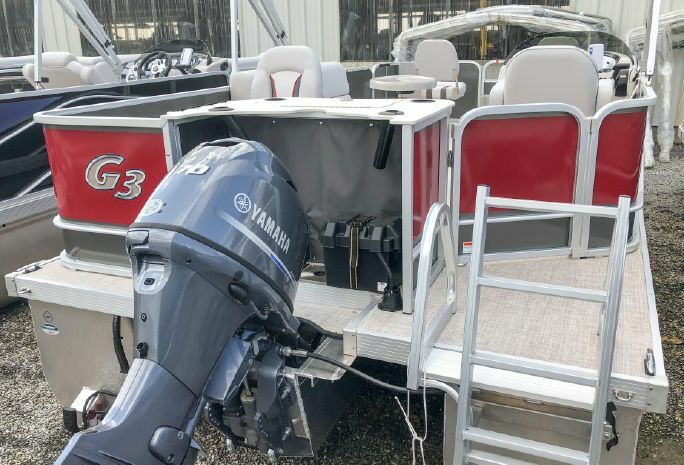 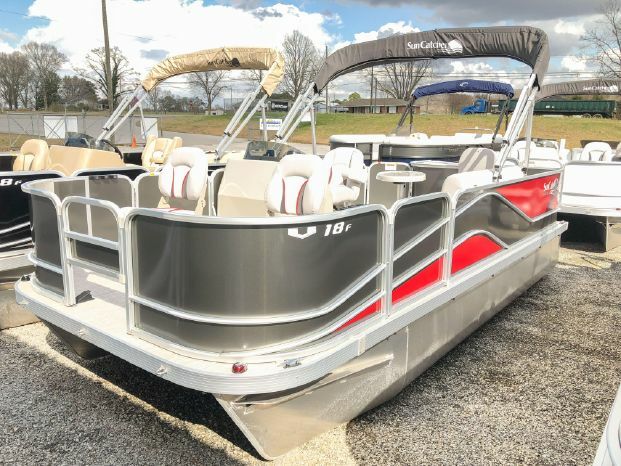 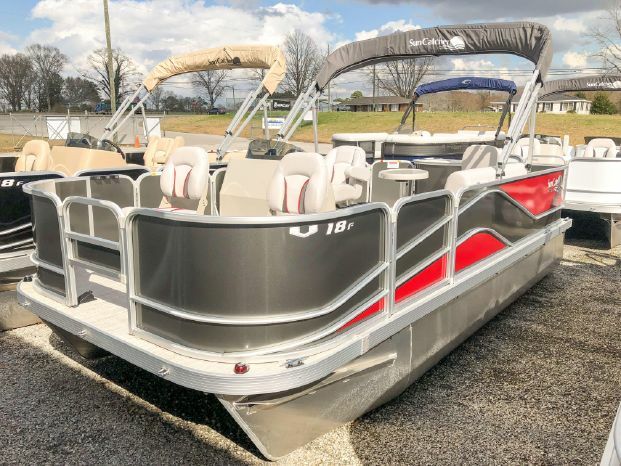 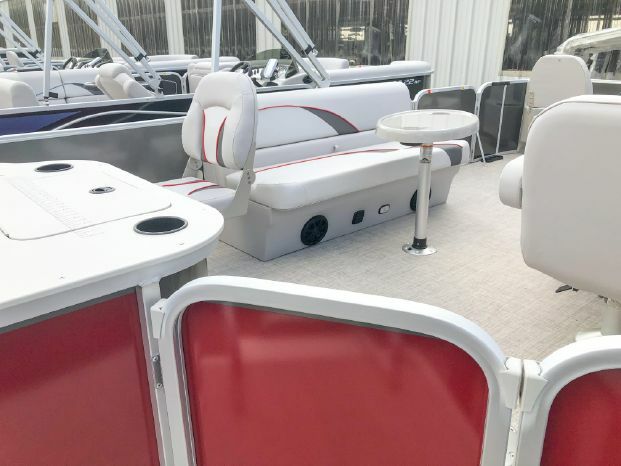 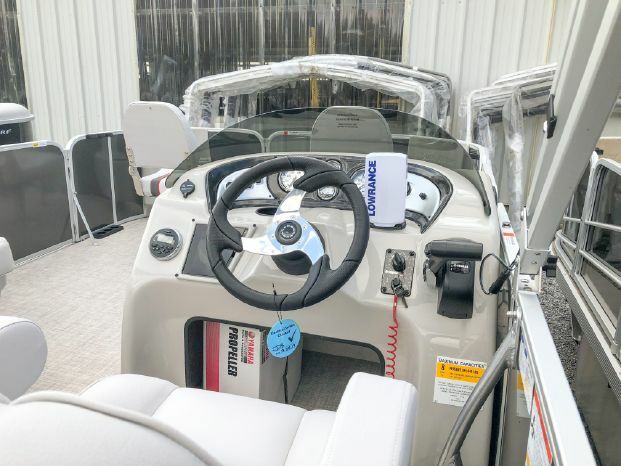 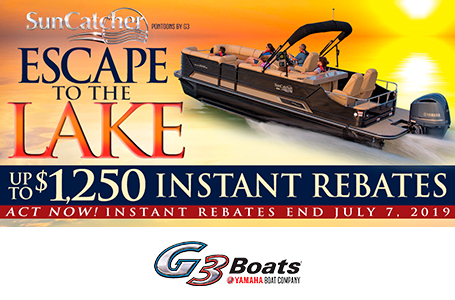 NEW 2018 G3 Suncatcher V18F - A great affordable way to get the family out on the water fishing! 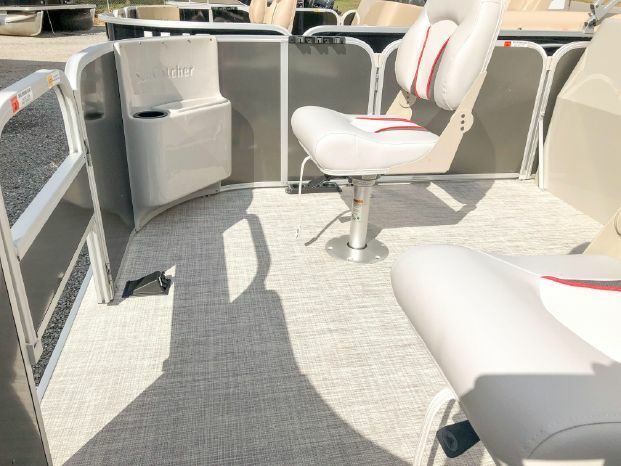 Plenty of room to fight the big one or just relax in one of three plush swivel fishing chairs. 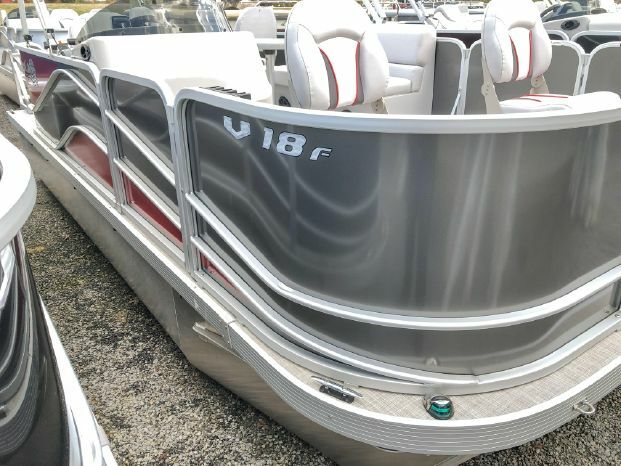 Dry Hull Weight: 1540 lb.